"Have you ever had a horse stolen? Or know someone who has?" Your worst fear . 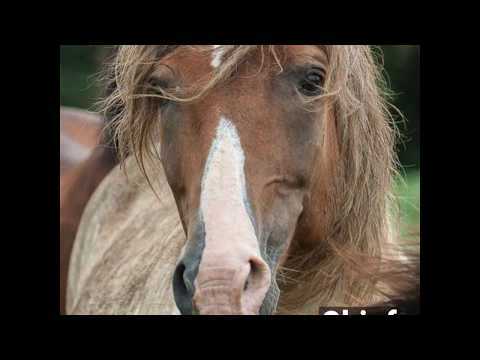 Your horse is missing. Was he stolen, did he somehow get loose and wander off? What can you do? 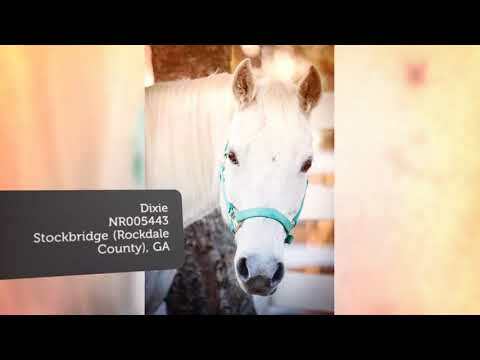 Watch this video for tips to get you started on the search for your horse. 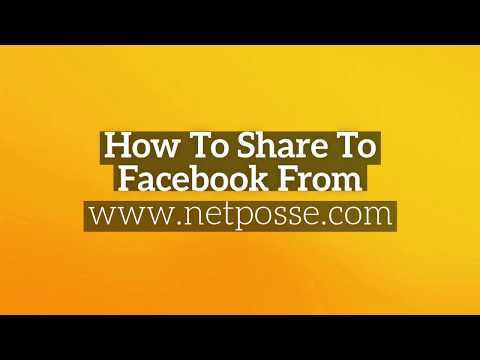 Thanks to the speed of the internet, our amazing NetPosse network can round up a modern day version of a posse within minutes of filing a report. 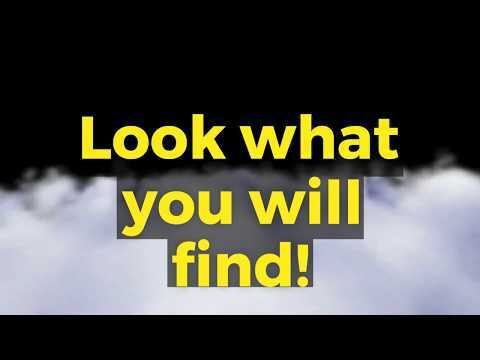 An alert and call to action goes out to a network of organizations, individuals, businesses, law enforcement and recovery specialists bent on returning your lost equine or property. 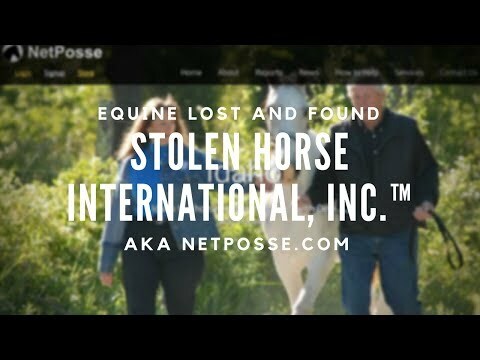 Stolen Horse International AKA NetPosse is a global network that was created to help people in their search for missing & stolen horses, tack, trailers & equipment, and locating owners of found horses. 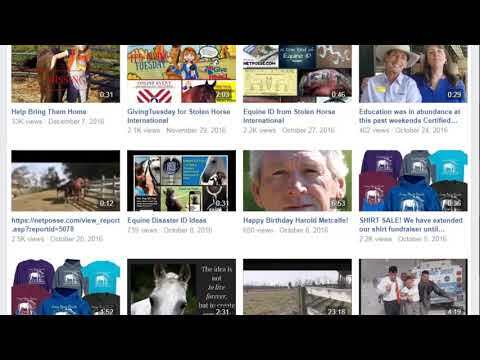 Join with us as we increase public awareness on horse theft . We need your help! 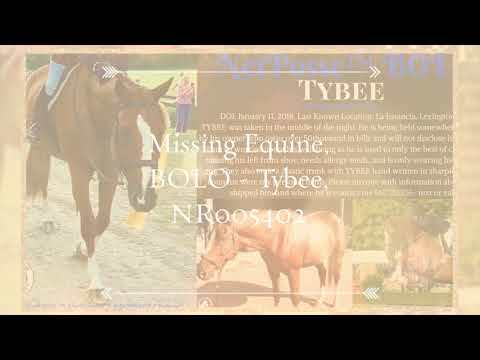 We send out alerts to all of our fans so that they can all help us find those missing horses.